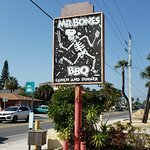 Mr Bones is a one of a kind family owned and operated business. We have lived and worked on Anna Maria Island since 1992. We have a loyal following of locals, and Snowbirds (as well as our snowbirds from across the pond). If you are looking for the same old corporate American vacation cuisine, you will NOT find it here. All of our food is actually home made in our little 40 seat restaurant. 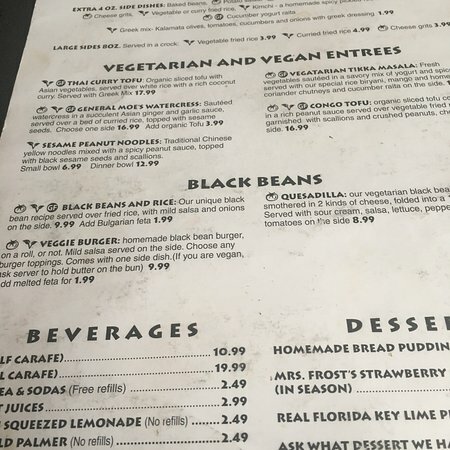 We are the only island restaurant with a separate menu for our vegan friends, so family's can go out to eat together. If you don't feel like eating out, after a long day on the beach or on the boat, "take out" is available. 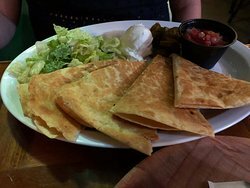 For groups of 15 + see our catering menu on our website. This is the first place I go to eat when I am visiting Anna Maria Island! 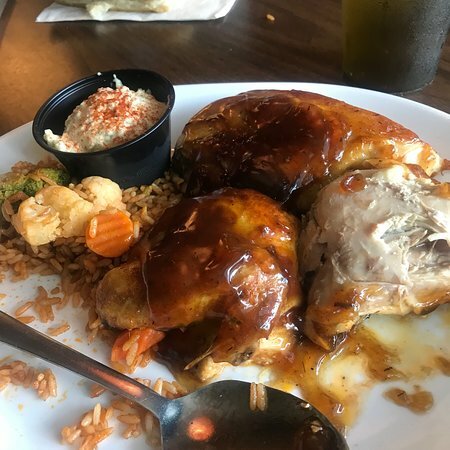 The Congo Chicken is amazing! 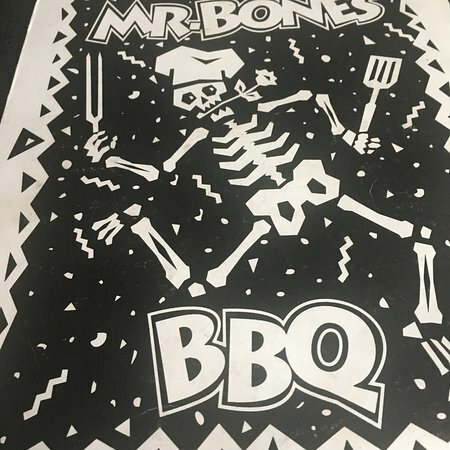 Love Mr Bones! 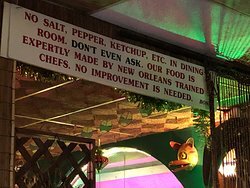 Food is mediocre and since you were cited in the Bradenton Herald under DIRTY DINING, you might want to remove that obnoxious stupid self serving sign. Enjoyed the spare ribs. Cooked to perfection with delicious sauce. We did it as a take out meal and were very happy we did. 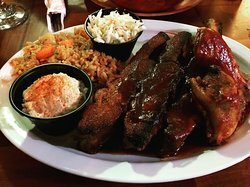 You won’t find better Ribs anywhere !! The food here is very good, Ribs were yummy and so very tender! The rice and Cole slaw are the best on the island! Great bbq smell every morning! 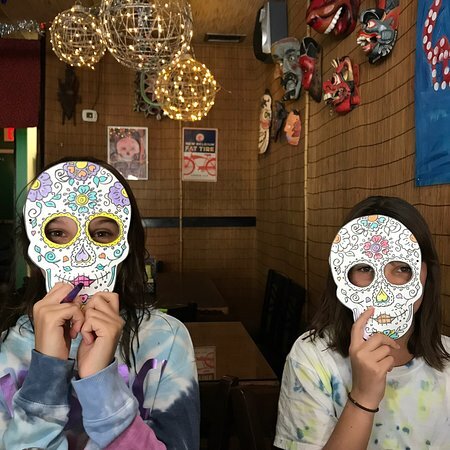 Get quick answers from Mr. Bones staff and past visitors. 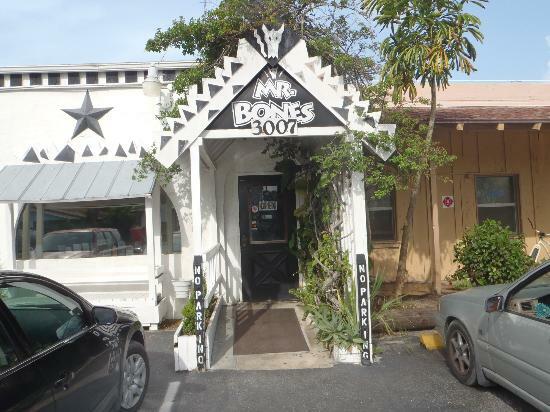 Hi Paul, Mr Bones is quite small so may be best for you to ring ahead (941) 778-6614 if you are a party of 5, though you should get in okay. 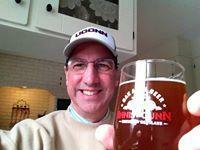 Plenty on menu for non-alcoholic diners as I am one myself! (Always the designated driver, sadly.) They have freshly squeezed lemonade, fruit juices and sodas (free refills) and herbal tea, all around $2.49. You can view the menus for both eat in and take away on their website and you can email them with any further questions. Everything is cooked fresh, so I would recommend ringing ahead for takeaway pick up at least 20-30 minutes before. Hope this helps and btw, we recommend the Honey Glazed Ribs and the Black Beans and Rice - yum! Regards from rainy England!